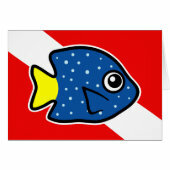 This is our totally cute Scubadorable Yellowtail Damselfish, also known as the Jewelfish or Sheephead. 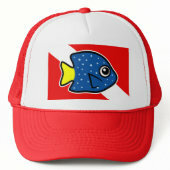 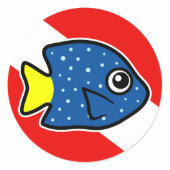 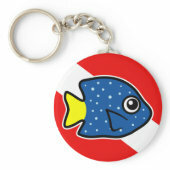 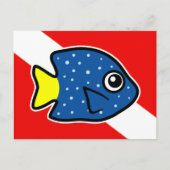 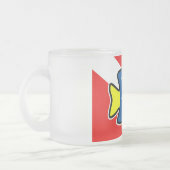 The design features this cute reed fish in front of a scuba dive flag! 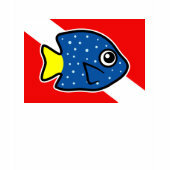 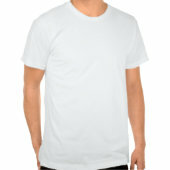 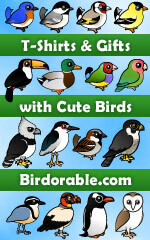 This will make a great gift for scuba divers and snorkelers.